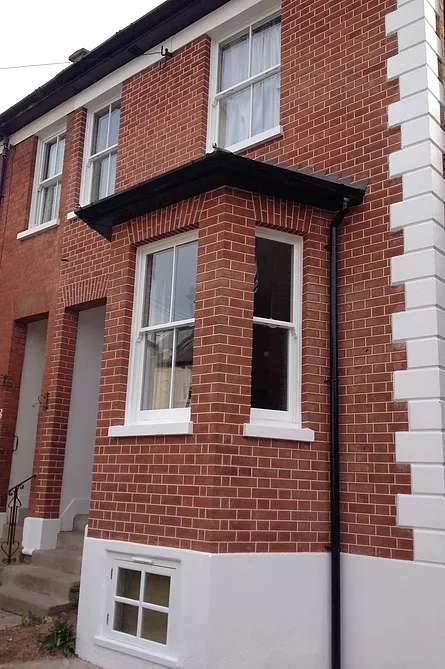 Blastrestore offers a variety of external building restoration, specialising in paint removal, sandblasting, lime mortar for repointing on heritage buildings through to the true craft of tuck pointing and façade restoration. For those projects that require a personal touch, we are able to offer a bespoke interior and exterior decorating service. Working with yourselves we can achieve your ideas with the highest of workmanship standards. Our service covers, paint and decorating, specialist paper hanging, re-lining, flooring, and carpentry. This also covers any tailored made items you require to specific sizes and tastes. Our team will work, liaise and keep you informed throughout the project ensuring peace of mind. If you have any queries or would like further information please contact us and we will be happy to assist you. We are proud to offer a bespoke landscape, design and build service tailored to meet your needs and budget. We can create anything from, small city gardens, maximising space, light and retaining functionality, through to large projects with inspiring designs and ideas. Using an array of materials incorporated with, garden walls, patios, paths, decking and water features you can rest assured that this would be a center piece for any garden and an admiration to be enjoyed by all. If you have any queries or would like further information please contact us and we will be happy to assist you.